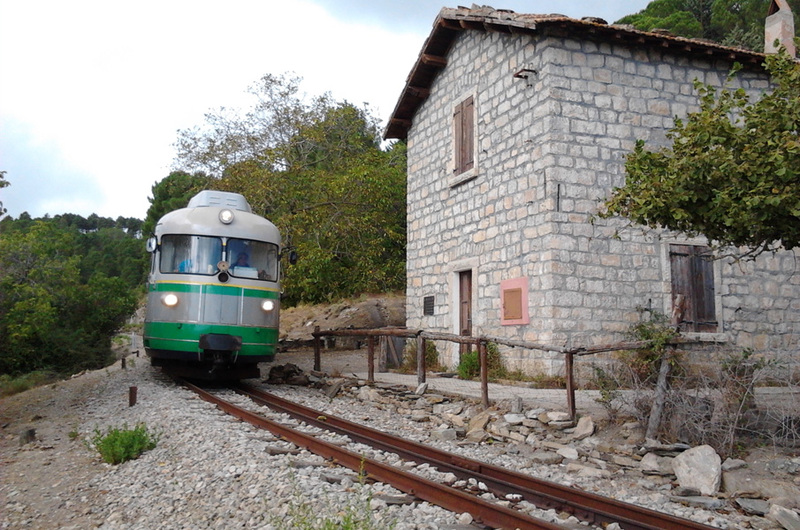 One of the best way to cross and known Ogliastra is through the “Trenino Verde”. 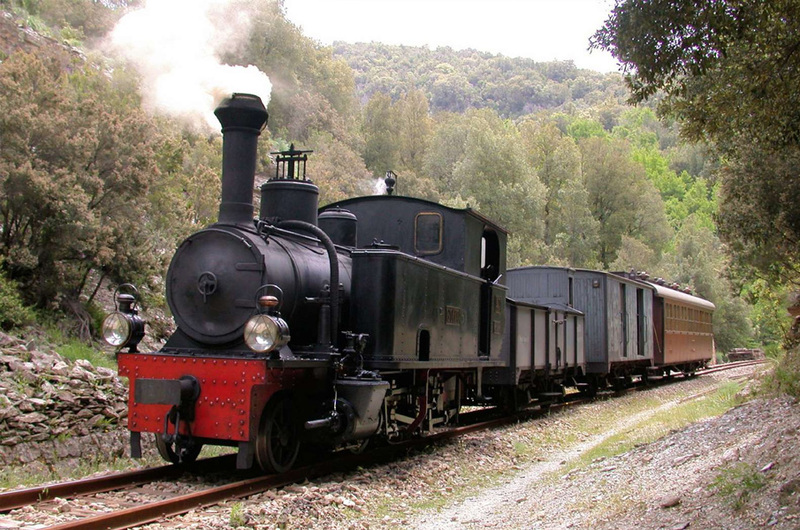 Its name comes from two feature of this trip: Trenino from the little size of the convoy and verde( green) because evokes the large stretch of uncontaminated nature that cross during its trip. A trip to the discover of our land, visiting some of the most beautiful places, often reachable only by foot. 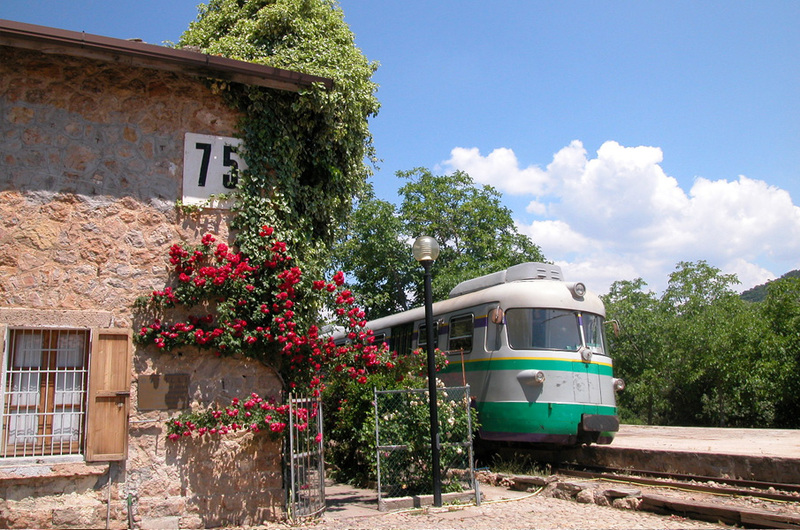 Bridges, stations,roadman’ s houses perfectly integrated on the natural contest, that enrich the landscape. 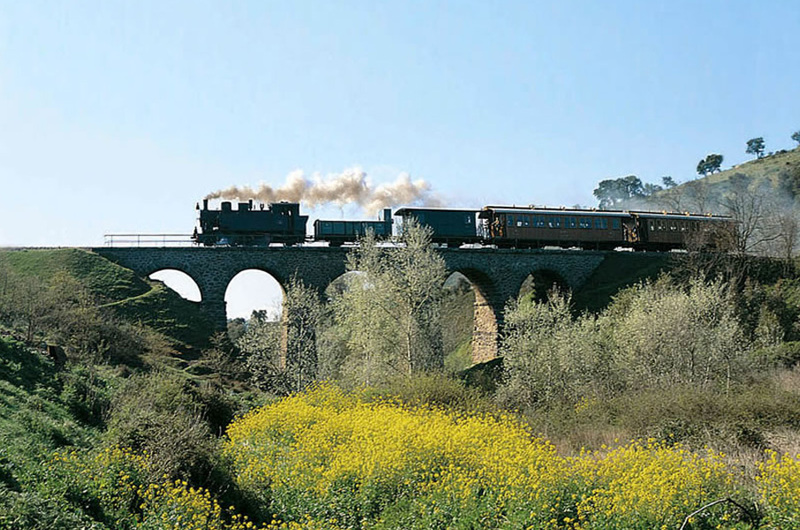 Its limited speed enable you to enjoy the surrounding nature. After crossing most than 60 km, the itinerary can carry on by foot for the naturalistic oasi of Montarbu, between Ussassai and Seui land. An enjoyable walk discovering of “Tacchi d’ogliastra”, limestone rocks. Territories Crossed: Tortoli-Arbatax, Girasole, Villagrande-Villanova Strisaili, Elini, Arzana, Ilbono, Lanusei, Gairo, Ussassai e Ulassai.